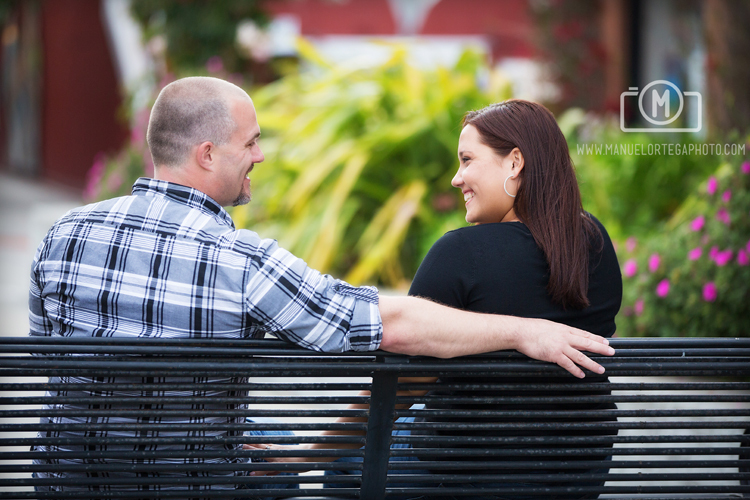 I’m really looking forward to Jessica & Justin’s wedding at the Naval Postgraduate School, in the breathtaking Barbara McNitt Ballroom later this year. 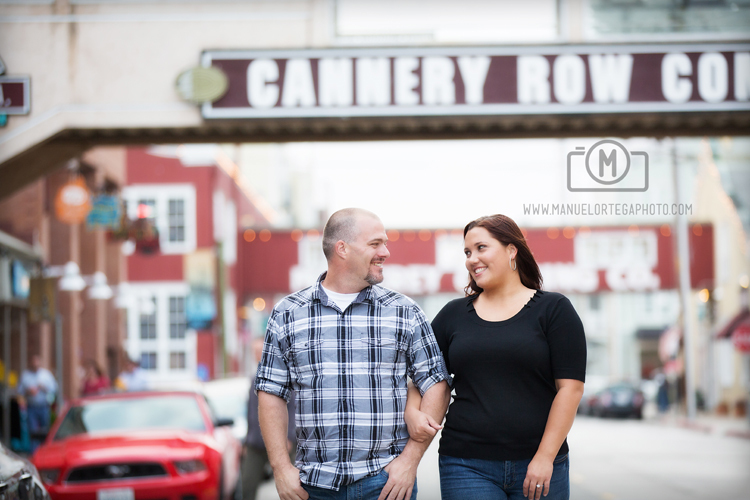 There’s nothing like an engagement session in Monterey’s historic Cannery Row with a fun couple like Jessica & Justin. 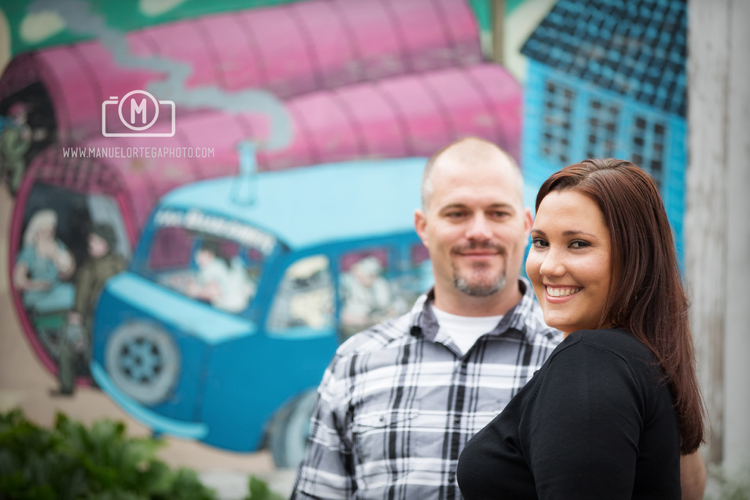 We laughed a lot and in between all those laughs we walked away with some amazing images. 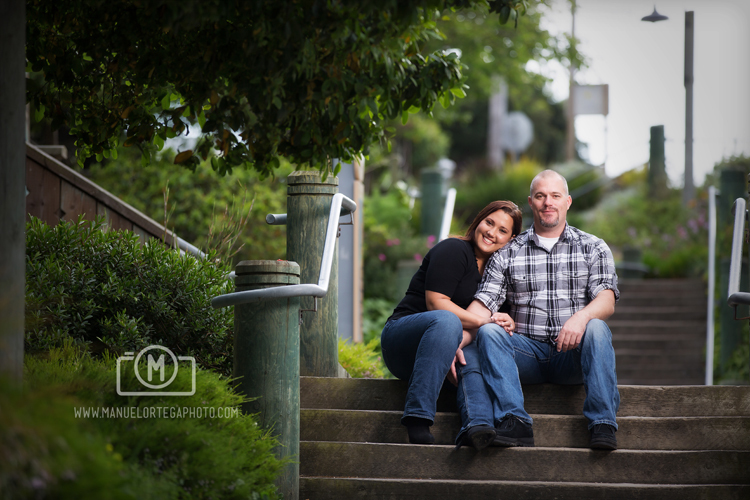 Melissa & I really enjoyed hanging out with these two for the evening in Monterey, they made it too easy for us!